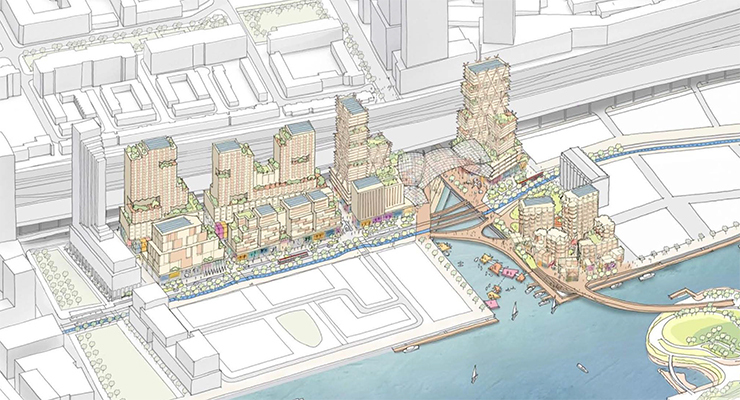 Sidewalk Labs has released its much-anticipated draft plan for the redevelopment of Quayside – the section of Toronto’s waterfront that it hopes to turn into a new smart neighbourhood. 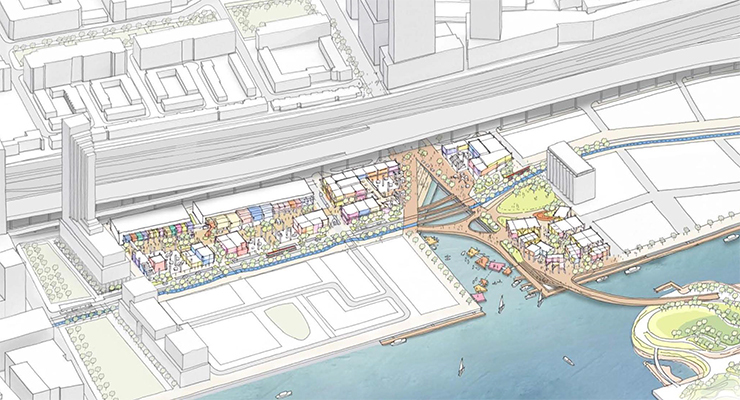 This initial draft plan is the first clear indication of the company’s vision for the new waterfront neighbourhood located at Parliament Slip. 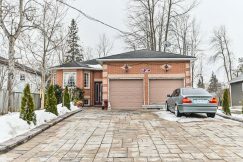 The company is a subsidiary of Google’s parent company, Alphabet, and last year was chosen by Waterfront Toronto to put forward detailed proposals for a connected, smart neighbourhood. Now, we finally get an insight as to what this might look like. As part of the plan, 12 new buildings of varying heights are proposed. 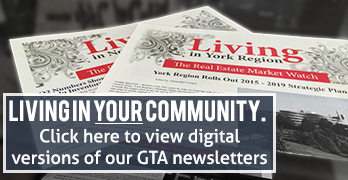 There are five high-rise towers – three that are 30 storeys tall and two rising 25 storeys. In addition, there are six mid-rise towers ranging from 8 to 15 storeys and a low-rise 3-storey building. The buildings will all be constructed using Canadian timber and it is claimed that this will help create up to 9000 jobs in Ontario during construction of the neighbourhood, while also reducing costs of construction by 15%. 68% of the floor space will be residential, creating approximately 2,500 units for an estimated 5000 residents. The plan proposes that 40% of the residential units will be below market value, with half of this total aimed at affordable housing and the remainder assigned for middle-income housing. The plan proposes that commercial units will take up 20% of the floor space and the remaining space (12%) will be “flexible lower floors” – which are envisioned to be used for retail, arts, and community services. 50% of the residential units will be purpose built rental housing, while 40% will be designated as family housing, meaning they will have two or more bedrooms. There are some bold claims in the plan, including a 75% to 85% reduction in GHG emissions when compared to projects of a similar scale. This will apparently be achieved through clean energy sources such as thermal heating and cooling, automated digital energy management, “smart” waste management, improved management of waste water, and by rising to meet Toronto’s tier 3 green standards. The plan also calls for “streets designed without curbs and usage managed digitally to support shift to AVs and shared mobility and increase public realm in off-peak hours. New apps promote mode shift.” This is perhaps the most futuristic part of the plan, with a vision for automated vehicles and roads playing a major role in the transportation of residents. It’s a brave new world and it will be intriguing to see how the plans develop from here… and if they ever get off the drawing board.